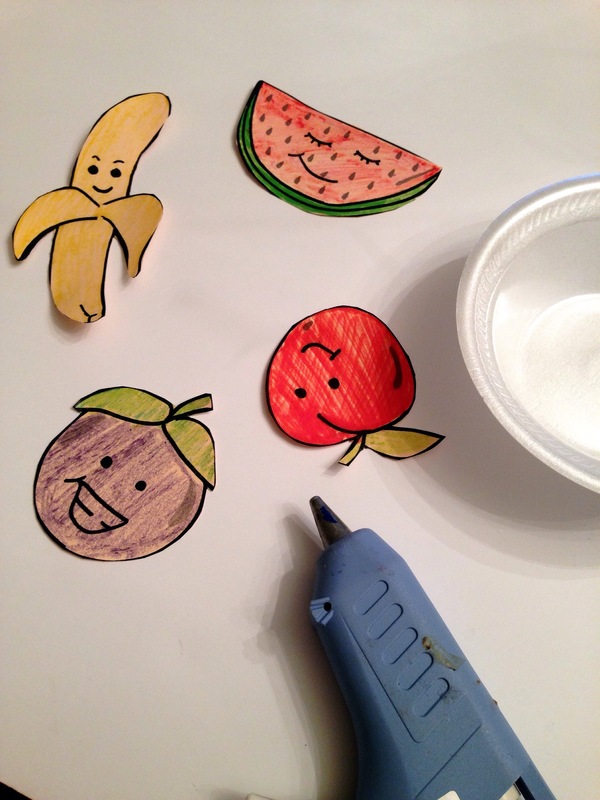 Easy Fruit of the Spirit Kids Craft! 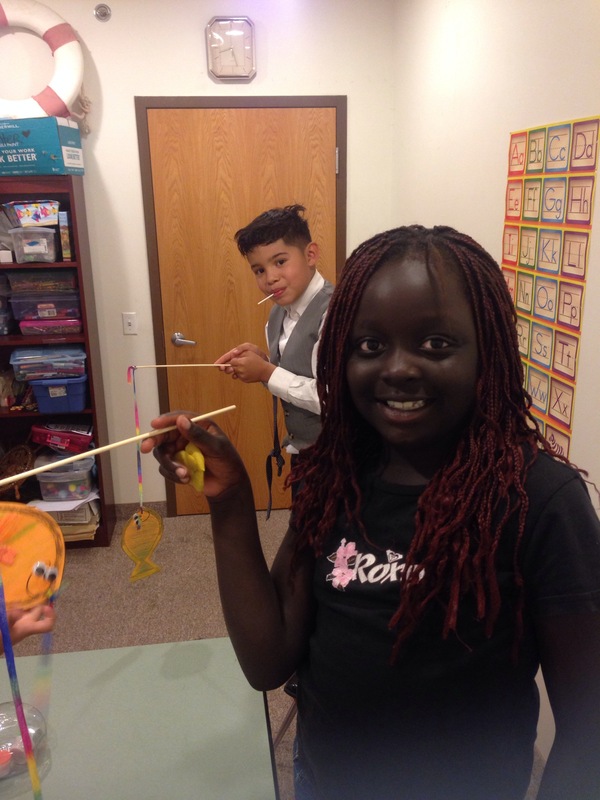 Sunday School Crafts! 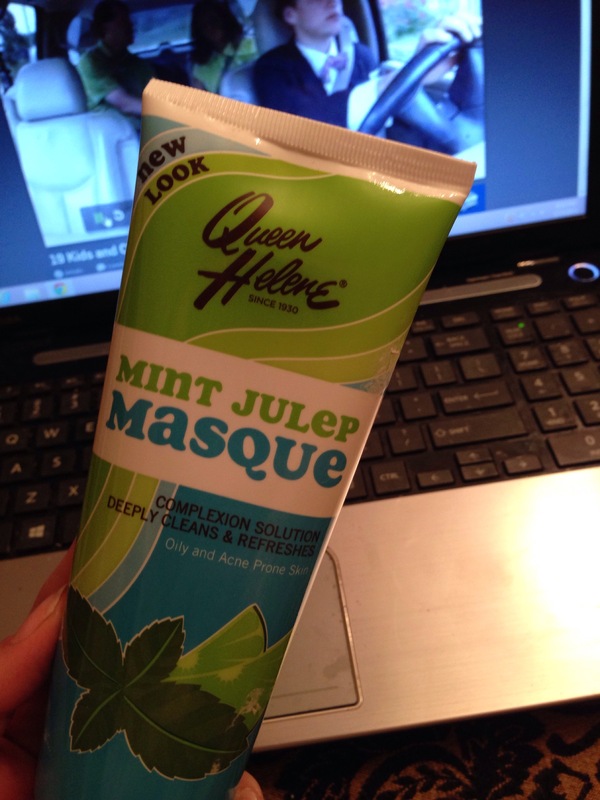 Even though this is being put together Sunday night with my mint julep face mask on (which is ahhmazing btw!) as I’m catching up on some 19 Kids and Counting episodes! I thought I would share with you all the craft me and the kiddos did today in Sunday School! 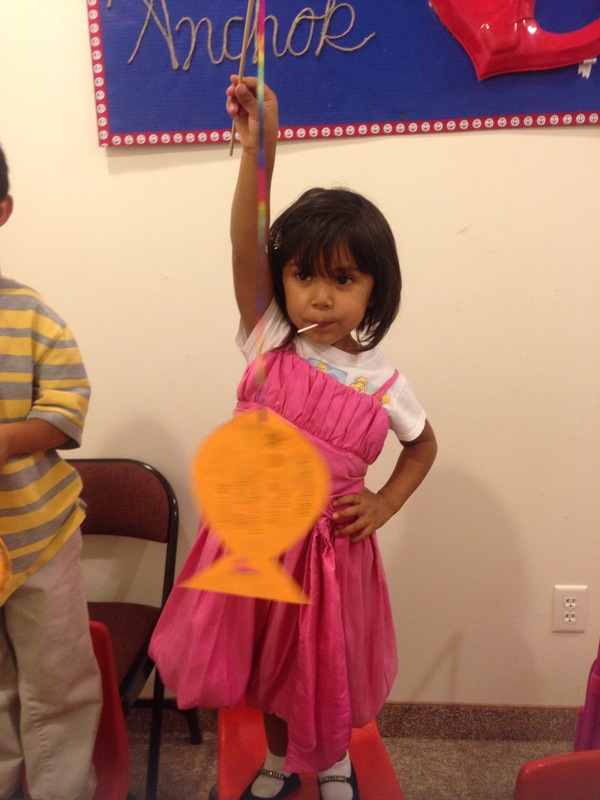 I love doing crafts and having so much fun with the kids, yes we’re probably the loudest class (Sorry church members!) but I think that’s a good sign of how much of a good time we’re having while learning the Word of God! So today’s lesson was about oranges!! 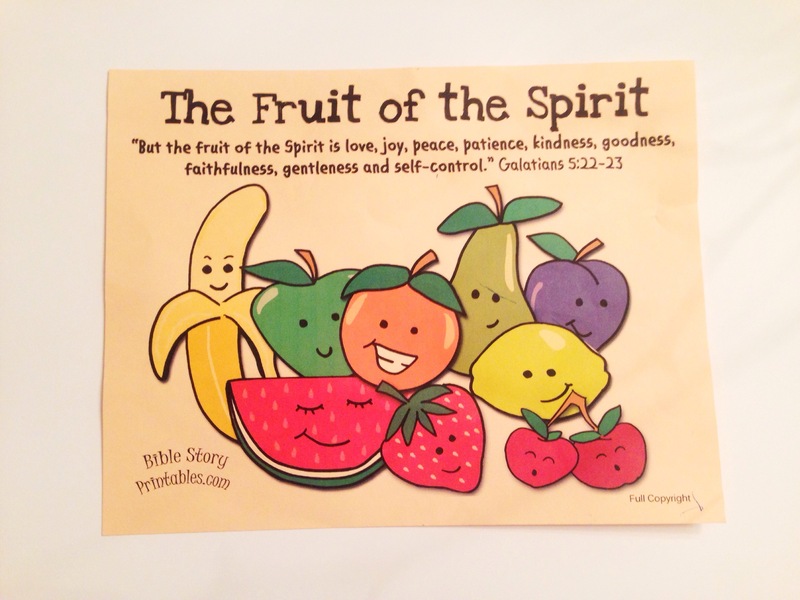 We learned about the Fruit of the Spirit found in Galatians 5:22-23. This lesson was awesome because it covers so many great character building traits all in one lesson! We learned about how God creates these qualities in us through his Spirit. Each kid had a fruit assigned to them with a quality and they had to explain in their own words how they would exercise that specific quality! 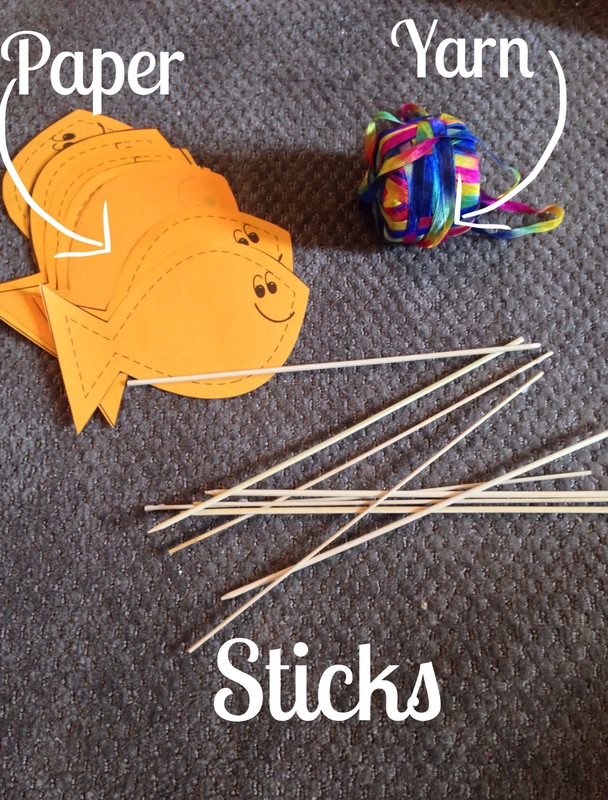 I always try to accompany a lesson with a relating craft because I remember how much fun I had doing craft time in my Sunday School! 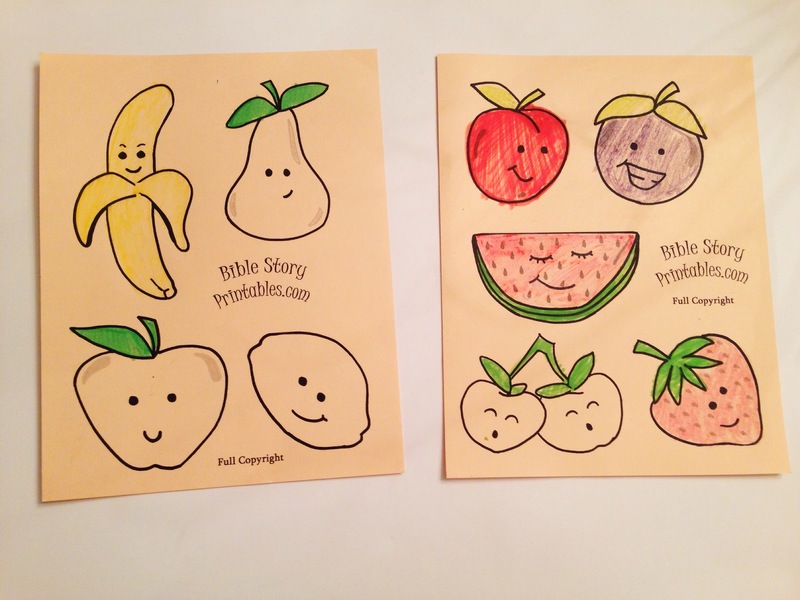 So as I was looking for cute ideas on Pinterest I stumbled across the most awesome website; Bible Story Printables! They had all the resources and images ready to print and for free! I mean how cute are these?! 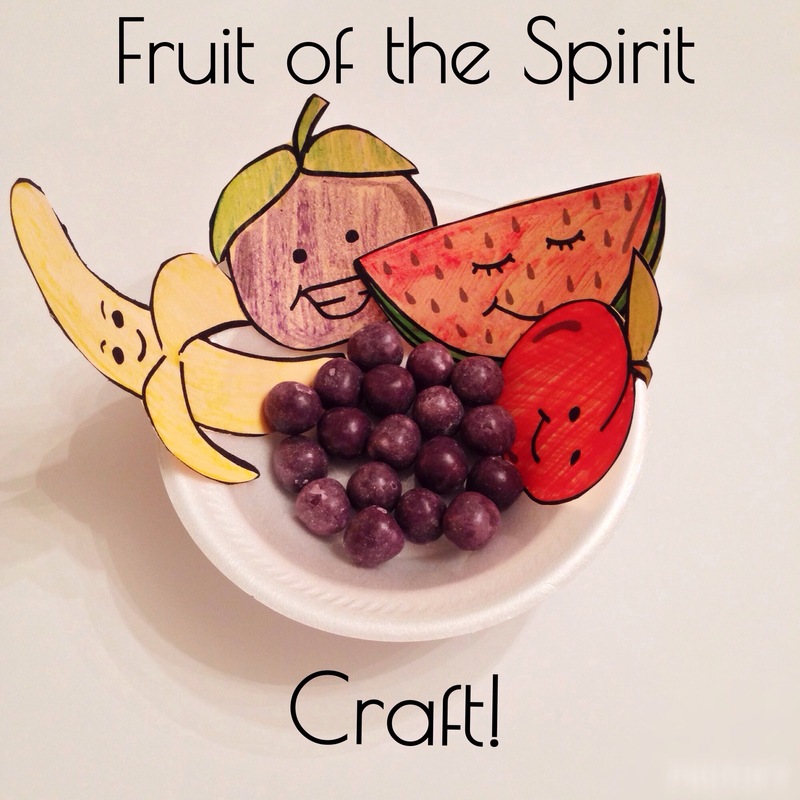 It then hit me to make a ”Fruit Bowl of the Spirit Craft” for the kiddos! 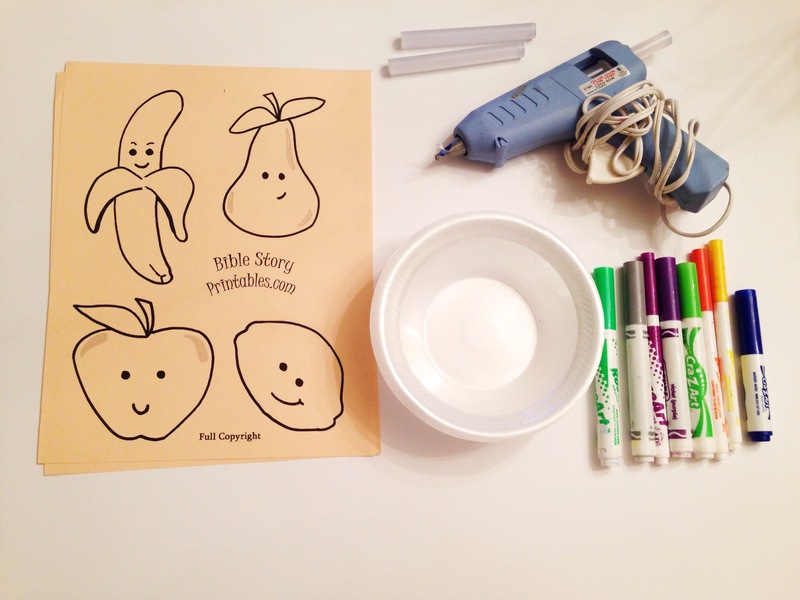 Print these adorable fruit shapes here. Click on that link for the free printable! 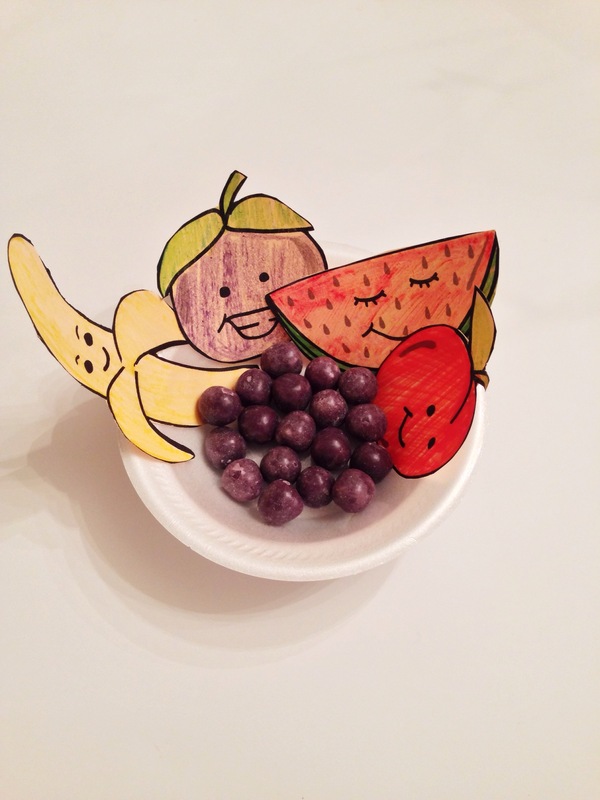 Glue all your little fruits on the edge of the bowl and add some candy sour grapes to make it look like a legit fruit bowl! I mean how cute and easy right?!! I love this craft because its adorable and very affordable! Believe me it can get pretty expensive really fast making crafts for 20 kids! I have a funny and crazy story to tell, some may say it is somewhat of a testimony. Now, I love doing all these fun projects for the kids and just going to Michael’s and getting excited for all the fun crafting possibilities! But recently every time I purchase things for my Sunday School class , my bank automatically deposits the EXACT amount that I spent for the craft/lesson!!!! The same EXACT amount down to the pennies and all! We have to agree that is no coincidence! No doubt about it that we serve a Great and Mighty God! I hope you all have happiness and exciting adventures this week! 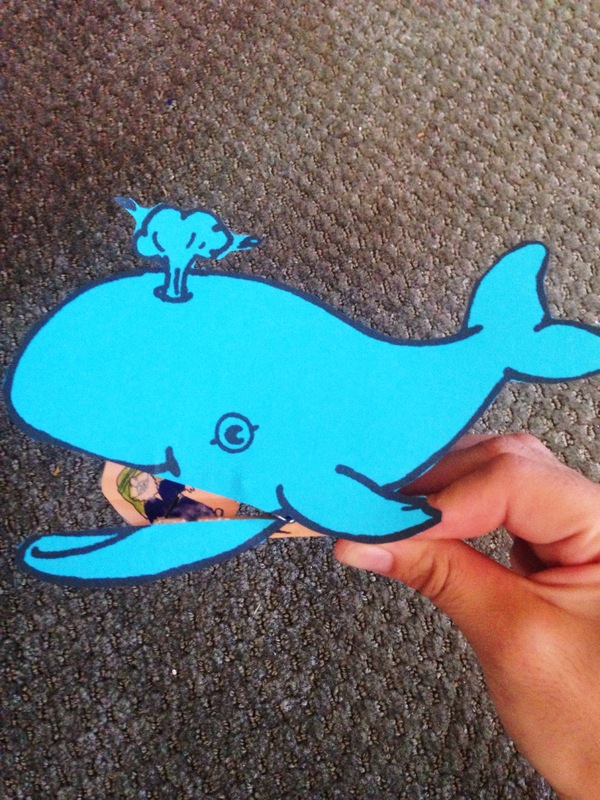 Jonah and the Big Whale Bible Lesson +Easy Craft! Can you believe I’m actually blogging twice in less than 24 hrs?! I thought yesterday’s craft was so cute that it must be shared immediately! 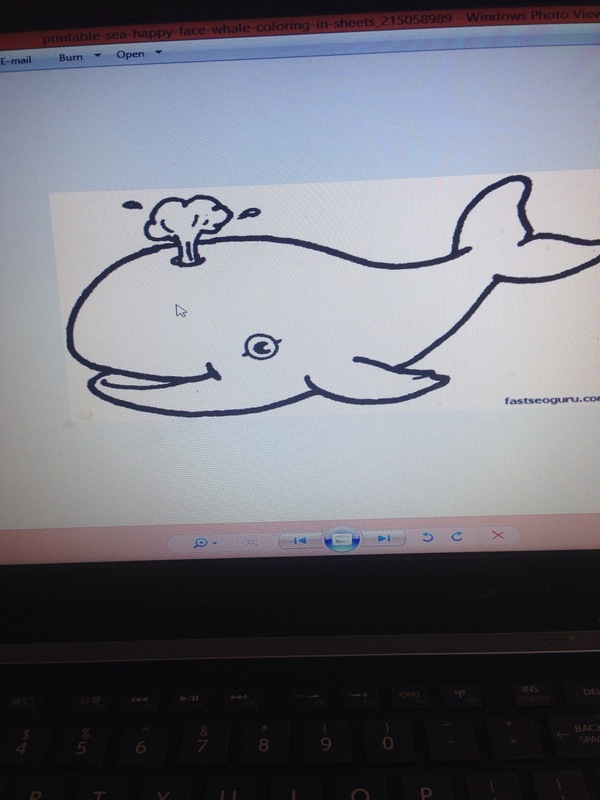 Yesterday we learned about Jonah! 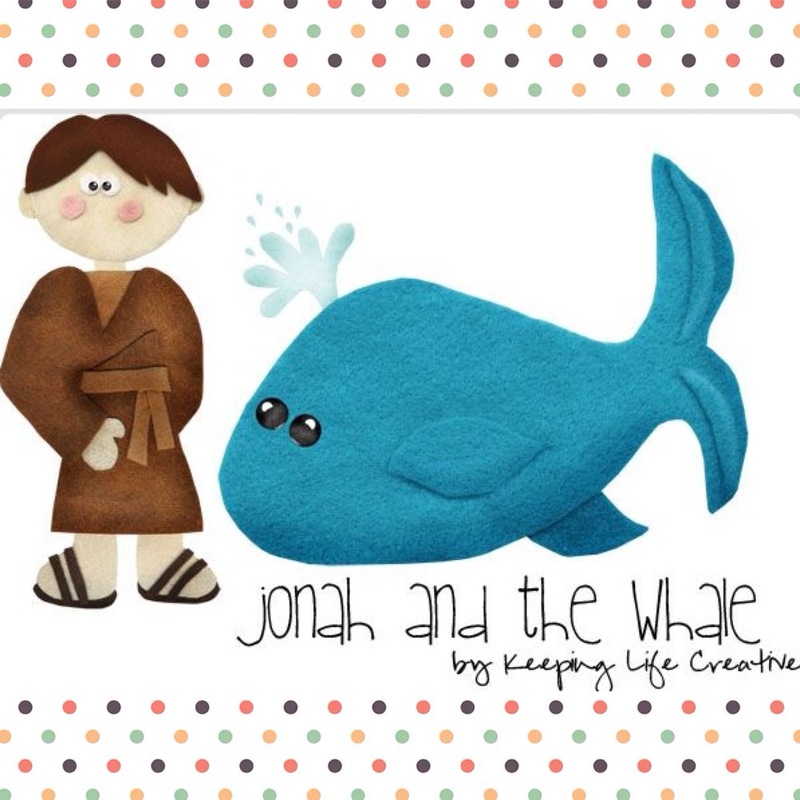 I love the story of Jonah and it was personally one of my favorites growing up! We learned how Jonah was playing “hide and seek” with God but the only difference was that Jonah was not having fun at all! We cannot hide anything from God and when He tells us to go do something we’d better listen. 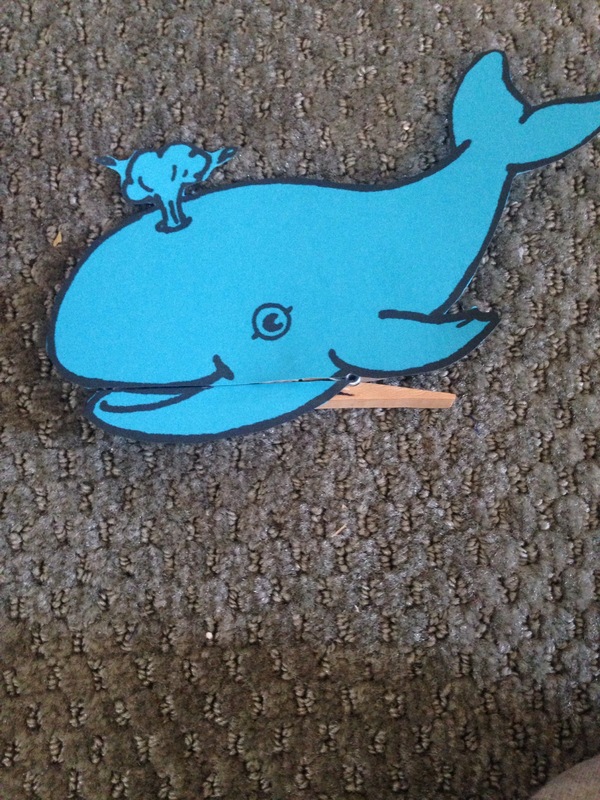 I told the kids that we are much like Jonah in the way that we tend to hide things from God. And that no matter how many sins we’ve committed we can always come to God and confess it to Him, and he is faithful and just to forgive us of ALL our sins. I could see their shocked faces when I told them that God is always willing to start on a clean slate with you. 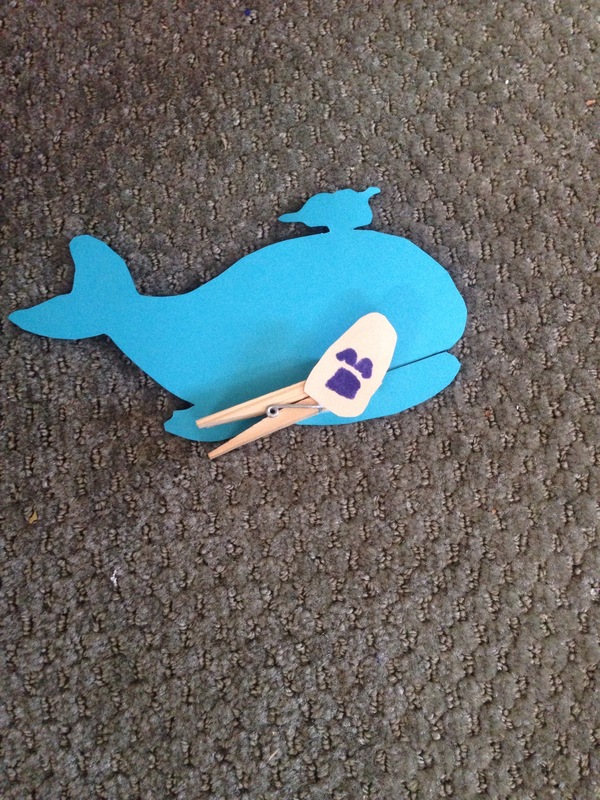 They very much enjoyed the story of Jonah and were eager to start the craft. This week’s craft was so fun and interactive! 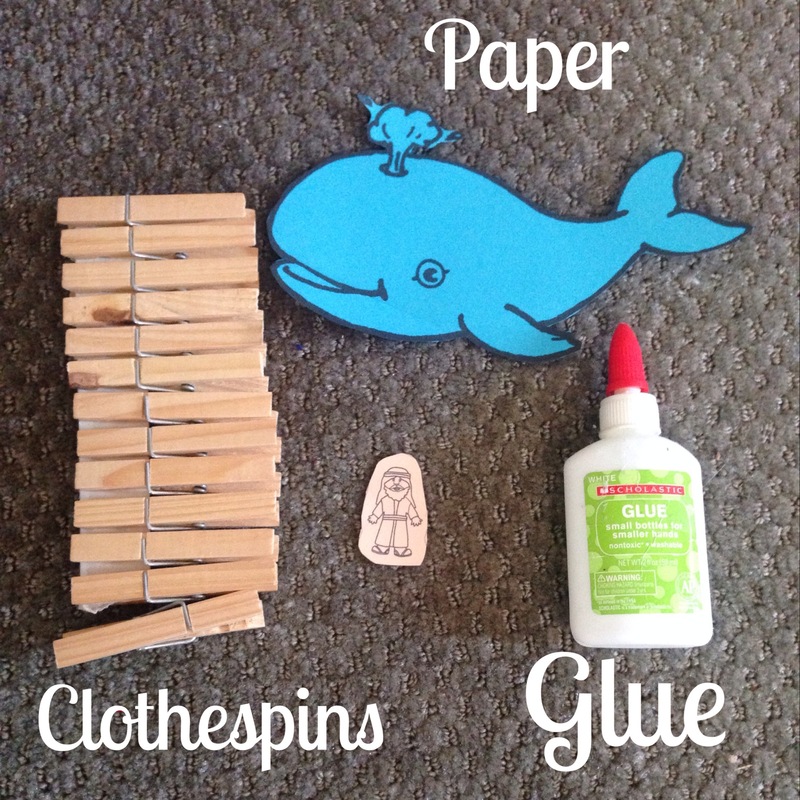 All you need is: Paper to print out Jonah and the whale, Clothespins and Glue! 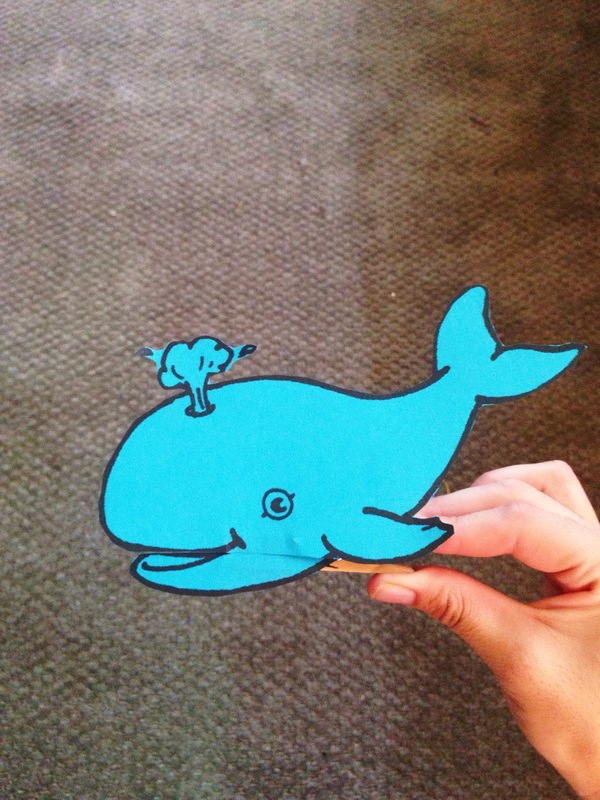 I went on Google Images and found a perfect whale and Jonah for my craft and printed it on blue paper. 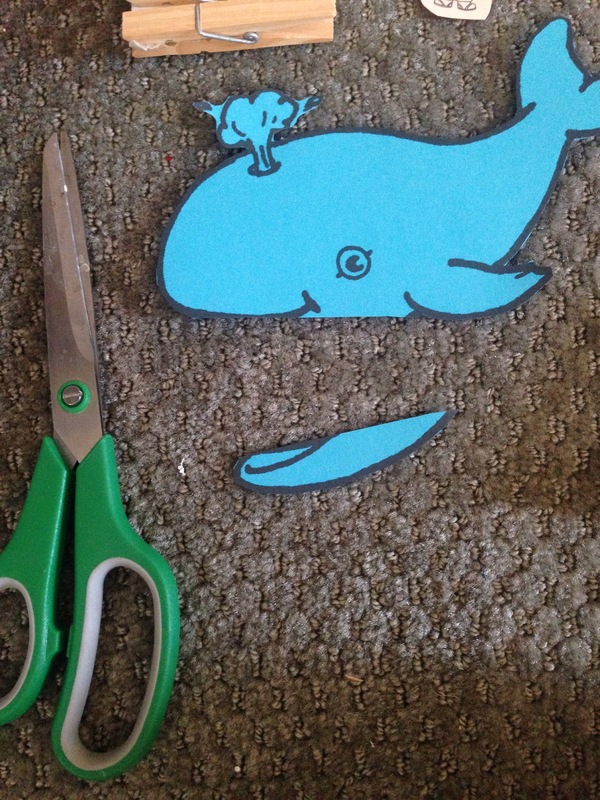 After you’ve printed the whale out you’re going to cut the lower part of his mouth. This piece will go on the bottom like so using white glue and holding it for 30 seconds. 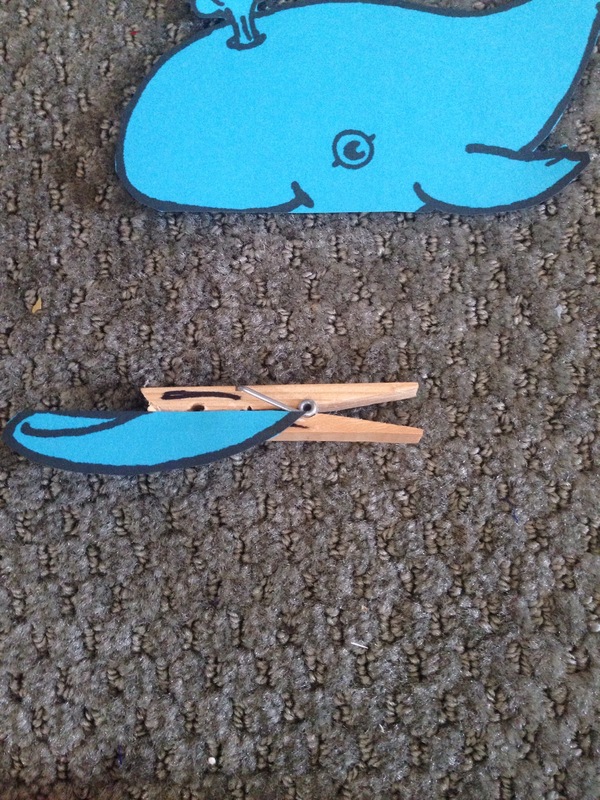 Then you want to attach the top part and Jonah on the back! And that’s it! Super easy and fun! The kids loved playing with it ! So I really need to get a blogging schedule done ASAP! I find myself wanting to blog at least three times a week but then life just gets in the way! I ABSOLUTELY LOVE blogging and sharing things with you all. Blogging is like my spa, it relaxes me and de-stresses me out for the week. I was thinking of having two blog posts per week . blogging every Sunday and either Wednesday or Friday! I will try my hardest to get it done! Anyways back to this week’s post. 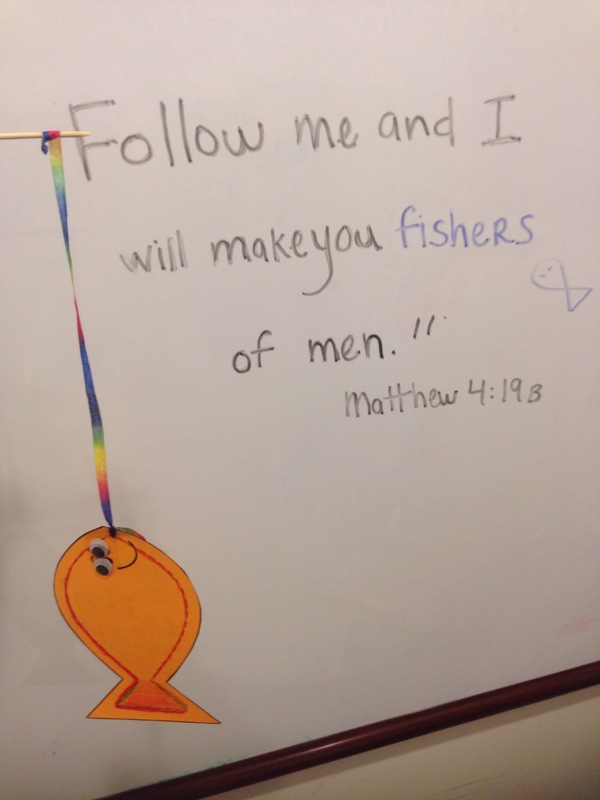 Last week our lesson was about how we can be ”fishers of men and chose to always follow Jesus. Skewers, Paper, and Yarn, I used a rainbow yarn that I found at Walmart. Super EASY and cheap too!